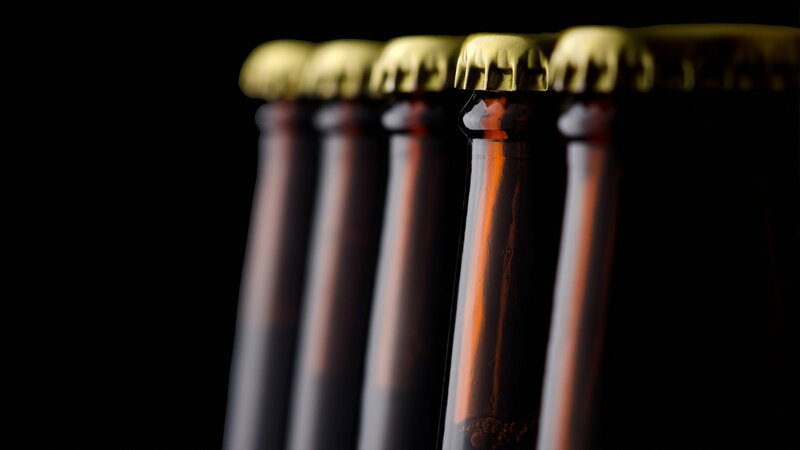 Our POS software solutions are configurable for many environments, from a single pub to a larger hospitality or retail chain. Designed to ensure total compatibility with PC based EPOS terminals we provide industry leading, single package EPoS solutions that deliver superb functionality for today’s highpaced industries. Sharp's POS software is configurable for many environments, from a single pub to a larger hospitality or retail chain. Furthermore it is has an easy to use operator interface and graphical table plan. 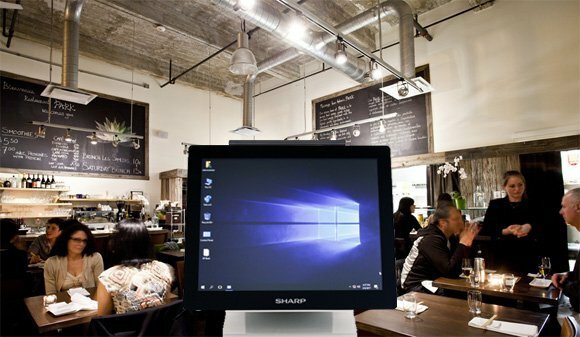 Sharp POS Software has been designed to ensure total compatibility with Sharp's PC based EPOS terminals and is the leading complete, single package EPoS solution on the market delivering superb functionality for today’s highpaced hospitality industry. Utilising an SQL Server standard platform to allow for maximum flexibility, a variety of tasks such as loyalty, workforce supervision and promotional menus can be easily automated. Meanwhile, customer comments and requests – for example: one steak, well-done, no sauce – can be passed through the system direct to the kitchen, rather than needing an operator to deliver them in person. Add in the fact that this solution is fully Chip & Pin compliant and it is easy to see why this truly represents the total solution. Sharp’s range of POS terminals can be linked with a number of Hotel Property Management systems to allow for seamless data transfer. 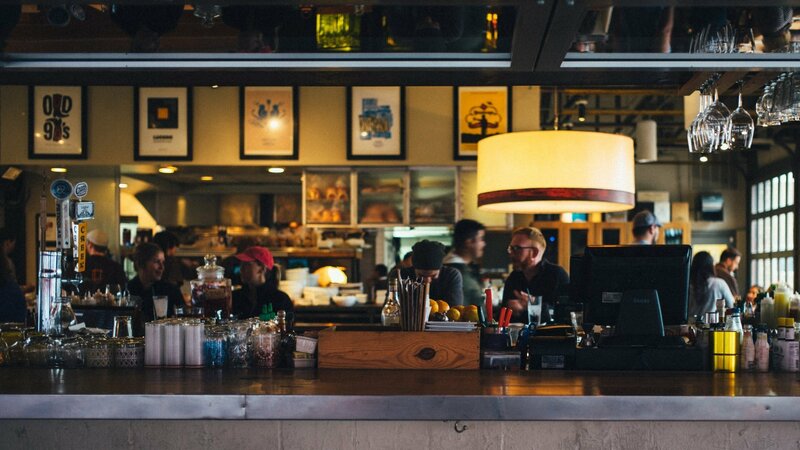 Restaurant and Bar tabs can be transferred to room accounts electronically, which helps to minimise your admin time and eradicate mistakes allowing customer service to be improved as it removes any queries and over or under charging. 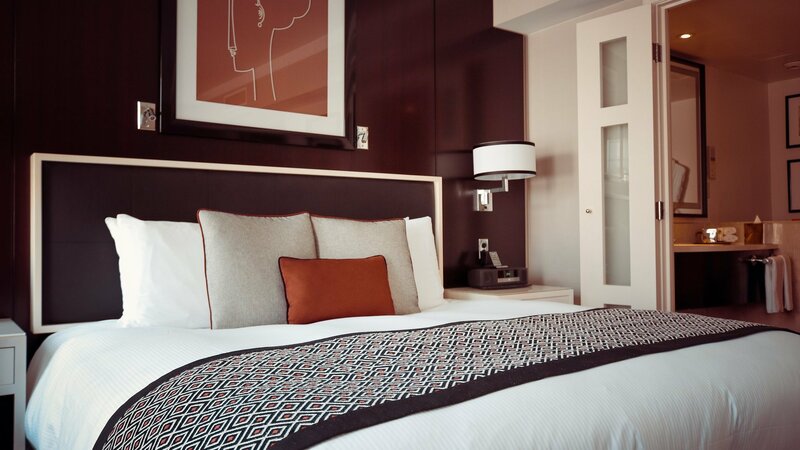 ECR Manager is a user-friendly hotel management system. Fully integrated into the established SharpSoft Ecr Manager software suite this solution allows full control of products and screen layouts. Gain easy access to current and future bookings through a colour-coded calendar, real time balance updates, automatic billing for accommodation with an optional allowance for meals. Invoices may be printed on demand, view and adjust all sales or payments to resolve any queries that arise. Bookings that require more urgent action are accessed through the context specific search options, including those which are due to check in or check out or have an outstanding balance after check out is complete. Stock Manager system provides a comprehensive stock control solution for a wide variety of Retail and Hospitality applications. Hospitality Stock Manager allows quick analysis of apparent stock, bases on point of sales information against the stock ledger. Simple food recipes and mixers can be included in the system to aid accurate postmix and ingredient control. Retail Stock Manager for use in a scanning environment includes the facility to print bar code and shelf edge labels. The system includes comprehensive reports for apparent stock, re-order, sales analysis, top / worst selling products and stock variance. Drive incremental sales and maximise alternative revenue streams with our e-gift card and e-voucher platform that allows customers to buy and redeem cash value vouchers or service packages online and in store. We create powerful customer loyalty programmes that are easy to manage and operate. These systems can also be configured by location, date and time allowing you to run multiple campaigns simultaneously. 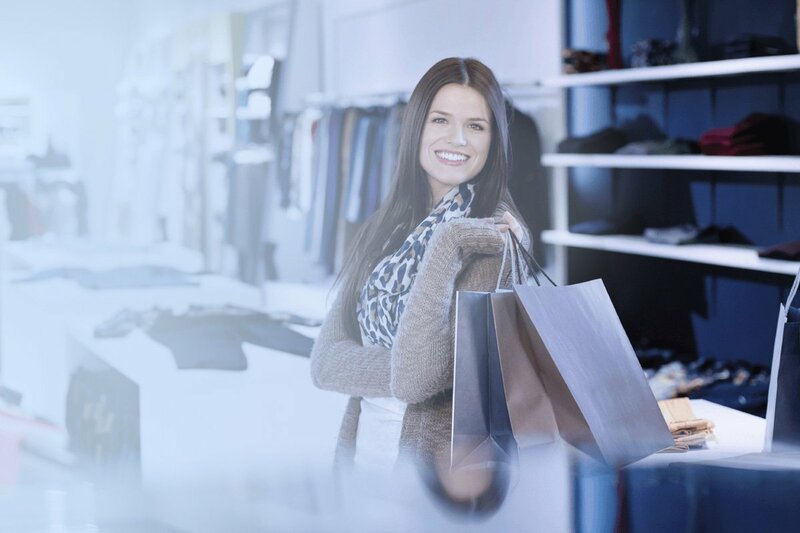 Our software will help you mange loyalty in real-time and communicate more effectively with your customers, leading to increased revenue, a better customer experience, whilst saving you money and increasing business efficiency.